What it Can Be. commissioned by SubZero76, for his friend Nick. 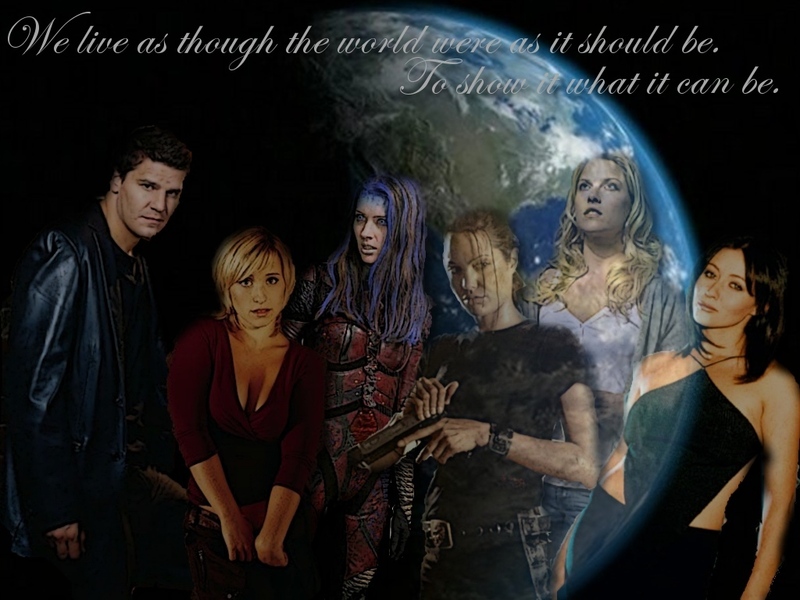 i hope u like it.. HD Wallpaper and background images in the Fantasy club tagged: fantasy wallpaper angel illyria chloe smallville charmed prue heroes niki.